ABP Port of Southampton has been synonymous with cruising for over 150 years. 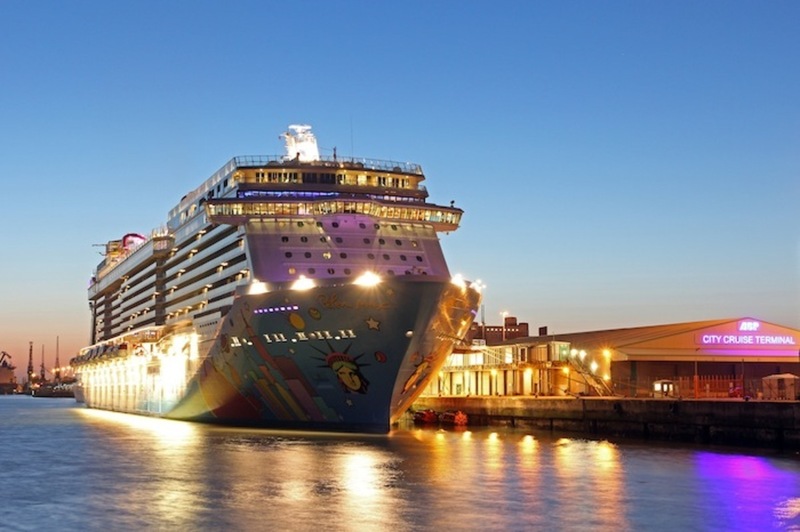 Located in the key maritime position on the UK's south coast, close to the main international shipping lanes and less than 100 nautical miles from mainland Europe, the port is proud to be know as the cruise capital of Northern Europe. Today, it has had with over 430 cruise ship calls and 1.7 million passengers. Southampton is a deep water, sheltered port with four state-of-the-art cruise terminals in operation, all with ship-to-shore walkways, enabling the port to accommodate up to seven cruise ships in one day. We are committed to meeting and exceeding our customers' expectations providing an experienced and flexible team to work with all the cruise lines to ensure a seamless passenger experience. Home to the UK fleets of both P&O Cruises and Cunard Line and used regularly by Royal Caribbean International, Fred Olsen Cruise Line and Saga Holidays, it is less than two miles from the M27 and has direct rail links to the main railway network for both freight and passenger trains. The Port of Southampton is served by Southampton International Airport, while Gatwick and Heathrow airports are within easy reach. The Port is also the only cruise car-parking provider for Royal Caribbean, Celebrity Cruise Line, Fred Olsen, MSC, and Saga, which guarantees parking in the port. As the operator of this prestigious port, ABP is able to provide the very best in cruise car parking. All of our car parks are conveniently located in the port estate, meaning no long bus transfers to get to the ship before departure. With meet and greet, self park, and shuttle car parking options, each of our client benefits from great security and great service, provided by the operator of the port.